Hello, Kakos Industries Shareholders. My name is Conrad Miszuk, and, if you believe the cover story, then you can see me live this weekend. 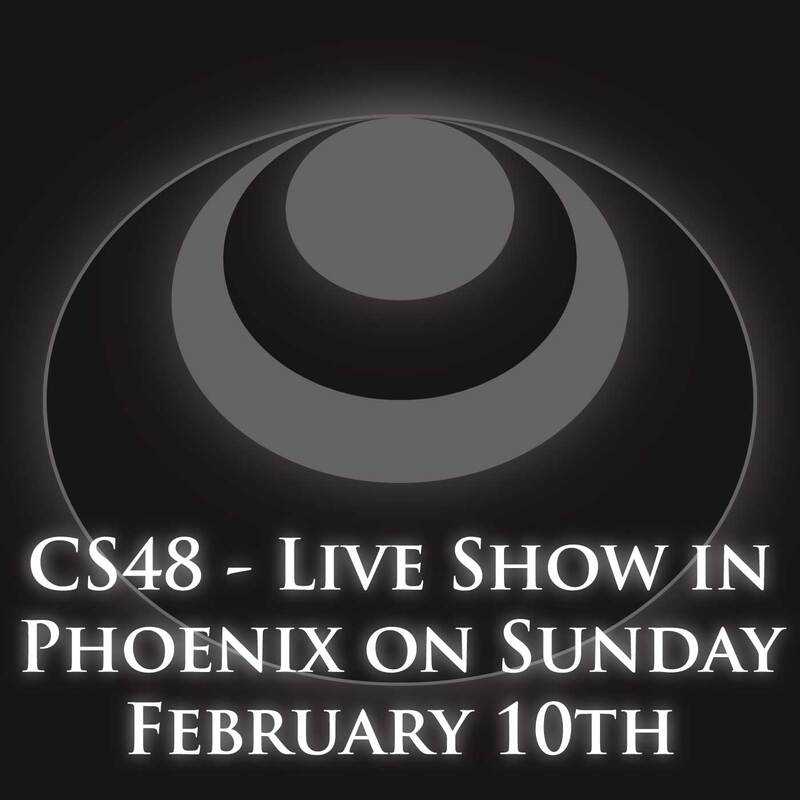 That’s right, we’re just two days out from the live show on February 10th at 7PM at The Valley Bar in Phoenix, Arizona. If you’re anywhere nearby, please check it out. You can buy tickets online at kakosindustries.com/ticket. Tickets are still available. If you can’t make it, consider telling a friend in the area to come by. It’s going to be a good time. Thank you, as always, for being the best listeners.